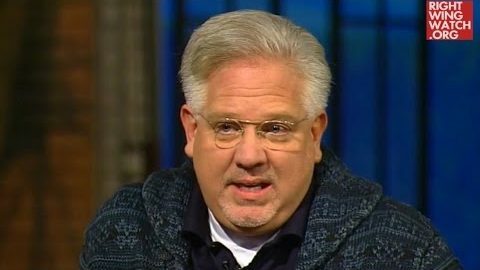 Every few weeks, Glenn Beck invites listeners into his studio to film a television program during which he takes their questions about whatever is going on in the world. 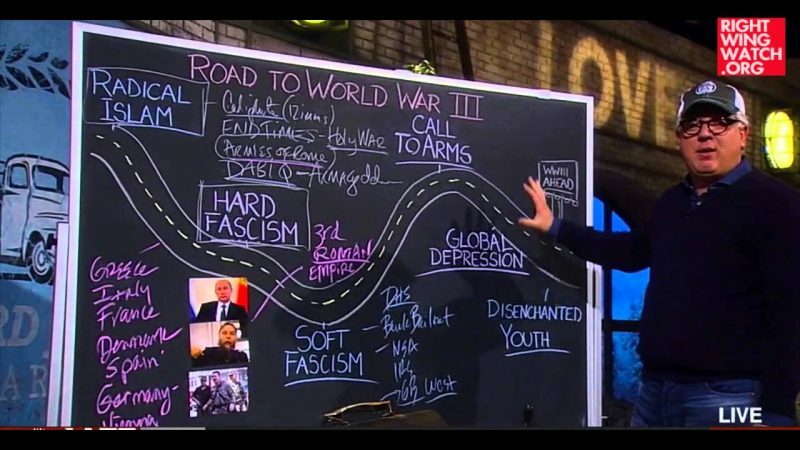 Inevitably, dozens of people eagerly flock to hear from the oracle that is Glenn Beck as he provides them with crackpot theories and tear-stained stories about how the world is about to go up in flames. And that is exactly what he did last night, responding to a question from an audience member seeking recommendations about how Christians should be praying for an end to the violence and instability in the Middle East by breaking down in tears as he warned that “we are living in the 1930s all over again” and very soon, governments will start rounding up Jews and Christians. 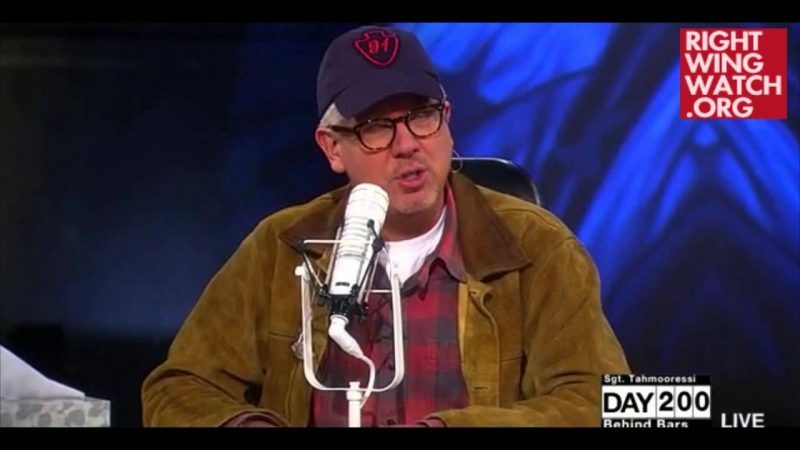 “One of those things that I know God told me is to decide who your family is going to be so when they do come for people, you decide now, am I going to turn my eyes from it or will I say ‘you take him, you take me too,'” he said, choking back tears. 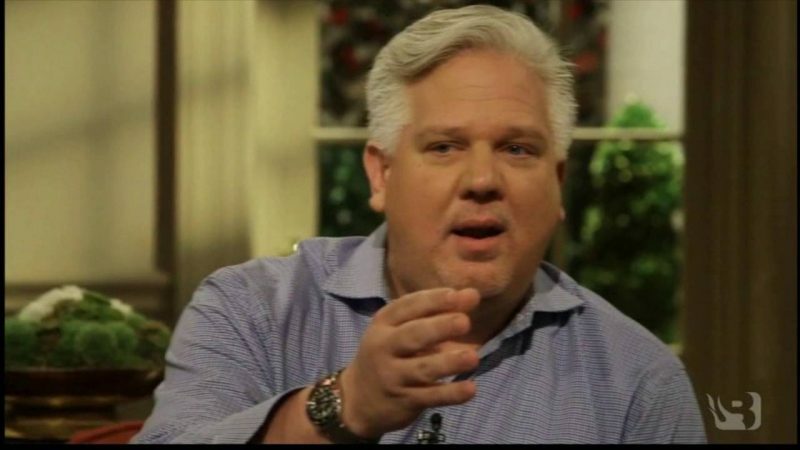 Noting that he used to joke with some of his staffers that if they came for the Jews first, he would hide them but if they came for the Christians first, they would hide them, Beck said that they now all realize that this is no longer a joke but is actually a very real possibility.